Germany has been one of our most in-demand destinations this year. 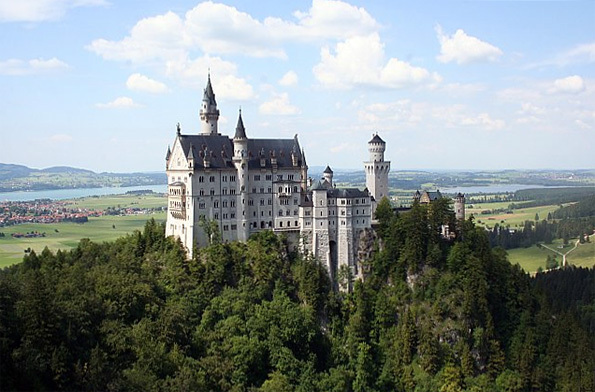 Our website features several recommended Germany tours, and many travelers are also having us customize private tours that combine Germany with Switzerland, Austria and other countries in Central Europe. 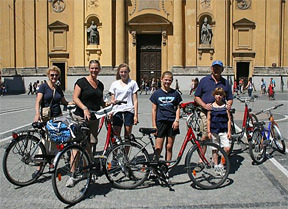 Our tours include the scenic and cultural highlights of Germany, as well as the best luxury hotels in each location. Highlights include seeing the art and architecture of Berlin, touring fairy-tale castles such as Neuschwanstein in Bavaria, visiting the most charming towns along the Romantic Road, tasting beer at local breweries, touring the cultural highlights of Dresden, seeking out fine German porcelain, touring a German car factory, exploring Jewish history or family heritage, spending several nights at a luxury spa, and visiting Bayreuth's beautiful opera house. Germany is also a great family destination, and we have just introduced a new Family Tour of Germany sure to appeal to family members of all ages. We love Germany any time of year, including during November and December when Christmas markets offer holiday cheer. Contact one of our Europe specialists for more information. We have just returned from a very memorable trip through Java, Bali and Moyo Island—destinations featured in many of our Bali & Indonesia tours. 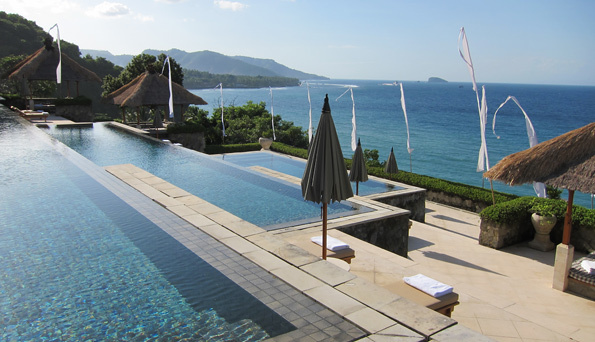 Our trip was similar to our popular Indonesia Luxury Adventure tour, which features the most luxurious and atmospheric resorts in each destination—including Aman and Four Seasons properties—as well as private cultural touring and activities that bring our travelers close to the vibrant local culture, history and landscapes. One of the highlights of the tour was being with amazing Artisans of Leisure guides and the incredible food. Other favorite experiences included snorkeling off Moyo Island, visiting the Bali studio of a renowned jeweler, visiting a tofu-making village, attending traditional Balinese dance and gamelan performances, hiking through rice paddies, and touring the impressive Borobudur and Prambanan temple complexes. 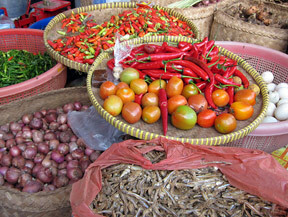 Contact any of our travel specialists to start planning an Indonesia tour. Considering a China trip? We're excited to announce our two newest China tours. 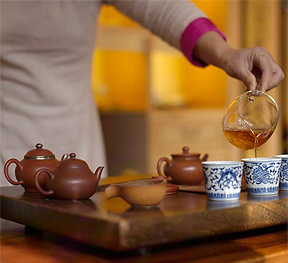 Luxuries of China, our version of a town and country tour, is designed for travelers who want luxurious city stays and a few day tours into the countryside. Private touring includes the imperial attractions in Beijing, a day trip to the Great Wall, contemporary architecture and fine dining in Shanghai, a boat cruise and touring of tea plantations and gardens in Hangzhou, and visits to markets and our favorite neighborhoods in Hong Kong. 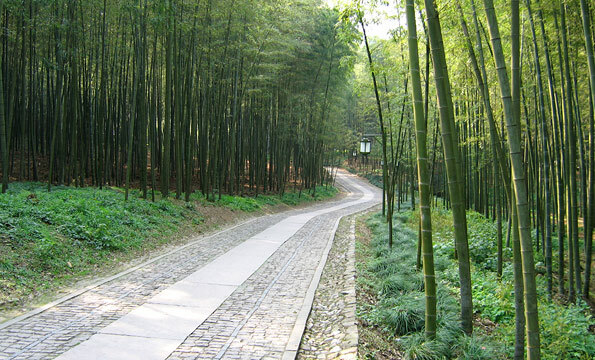 Essence of China is our most comprehensive and luxurious tour of the main highlights of China. It includes the same popular sights as above, plus the Terracotta Warriors in Xian, beautiful landscapes around Guilin and Yangshuo, and well-preserved ethnic minority villages and spectacular mountains in Lijiang. Both tours include your own guide and driver for all touring. 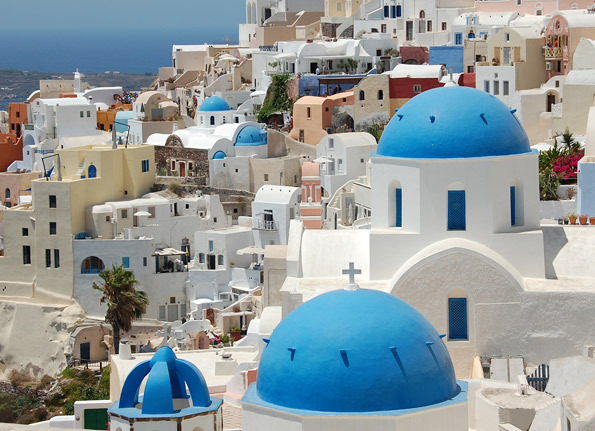 For years, our clients have been asking us to plan their Greece tours. We are excited to announce that we will officially start offering Greece tours this fall. Unrivaled in luxury and personalized activities, the tours will feature Santorini, Crete, Mykonos, Rhodes, Athens and other popular and fascinating destinations. To see images from our most recent trip through Greece, visit our Facebook page, where you can also “like” us to be sure to receive the latest Artisans of Leisure updates. More and more travelers are discovering the incredible culture, cuisine and wine of Portugal with Artisans of Leisure. They are also amazed by Portugal's excellent new hotels and great value. Our new Food & Wine of Portugal tour promises some of the country's most delicious and memorable experiences. 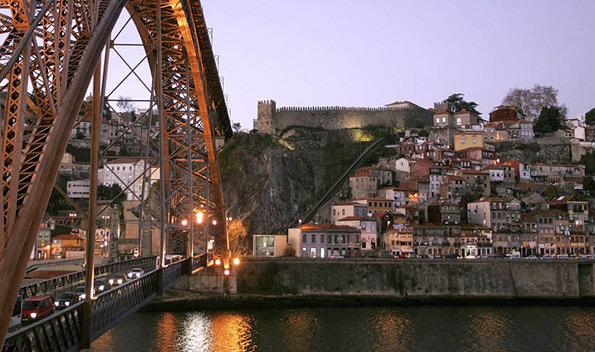 It features the top luxury hotels in Portugal, such as The Yeatman in Porto and Lapa Palace in Lisbon, as well as insider experiences such as private visits to family-owned wine estates, tours of local food markets, a private cooking class in a seaside manor, a private cruise on the Douro River, olive oil and cheese tastings, reservations at top local restaurants, visits to upscale shops and antiques districts, a night of fado music, private excursions into the wine regions of the Alentejo and the Douro Valley, visits to UNESCO World Heritage Sites such as Sintra and Evora, and more. 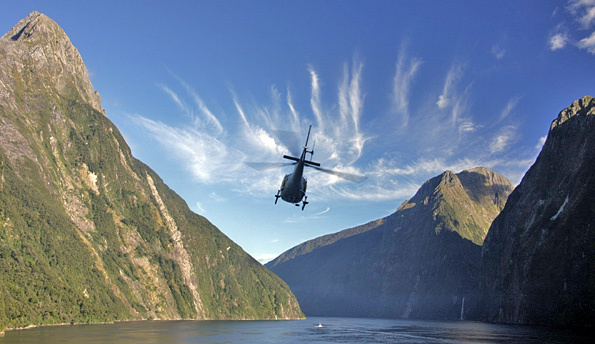 What are some of the unforgettable activities you can look forward to on our New Zealand tours? A private helicopter flight over the Southern Alps to Milford Sound, a day of food and wine touring in Hawke's Bay, four-wheel drive tours of working sheep stations, heli-hiking on glaciers, sailing on an America's Cup yacht, opportunities to see dolphins and penguins, experiencing Maori culture, and touring active geothermal areas. All our New Zealand tours can be fully customized to your interests and needs. Need ideas for your next Artisans of Leisure tour or want more in-depth information about some of our favorite destinations and activities? Our blog is a great place to start. 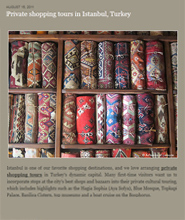 A recent article outlines some of the pleasures of our private shopping tours in Istanbul. 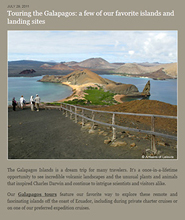 Another on the Galapagos Islands gives insight into what you can expect to see during a Galapagos cruise. 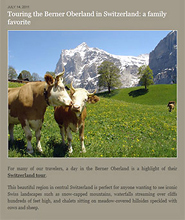 And a third highlights the family-friendly excursions we arrange into the magnificent mountains of the Berner Oberland in Switzerland. 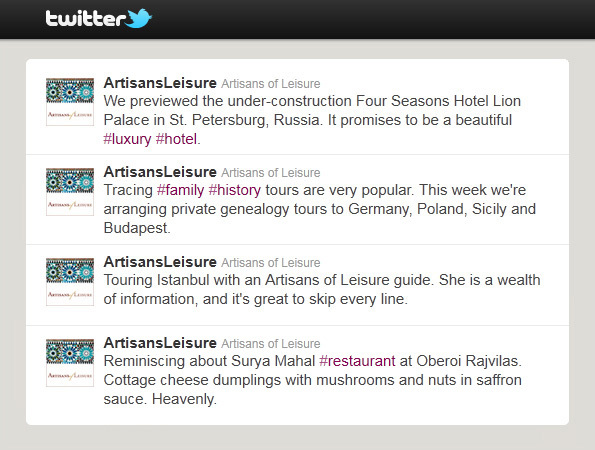 Keep up to date with Artisans of Leisure by subscribing to our Twitter feed and “liking” our Facebook page. Both are essential sources for the latest insights on what matters most to luxury travelers. All the major guidebooks continue to recommend Artisans of Leisure as a top tour operator for customized luxury tours in countries around the world. See more of our recent media mentions on our Press page.